Recommend a friend and get £10 off…. Thinking of giving someone a special treat. Gift vouchers are now available from Reflex Hair Studio. Please call Sue, on 01484 650209 to purchase. 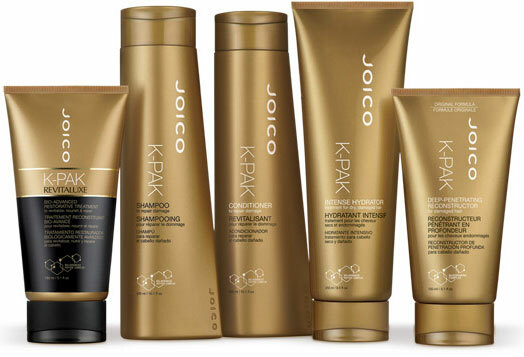 Book in now for your extra conditioning treatment with Joico. Reflex has also signed up with the Kirklees KAL card, bring this along and receive 20% off all treatments over £10. We have also reduced our sunbed, all the courses have £5 off, please look on our Services page for more information. Ever had a facial and felt great? A scalp abrasion removes dead skin and all the build up of hair products that we don't see.